BJP Chief Amit Shah would review the party’s performance in the December 7 assembly polls in Telangana this month end and gear up the party for the 2019 Lok Sabha elections, state BJP president K Laxman said here Saturday. 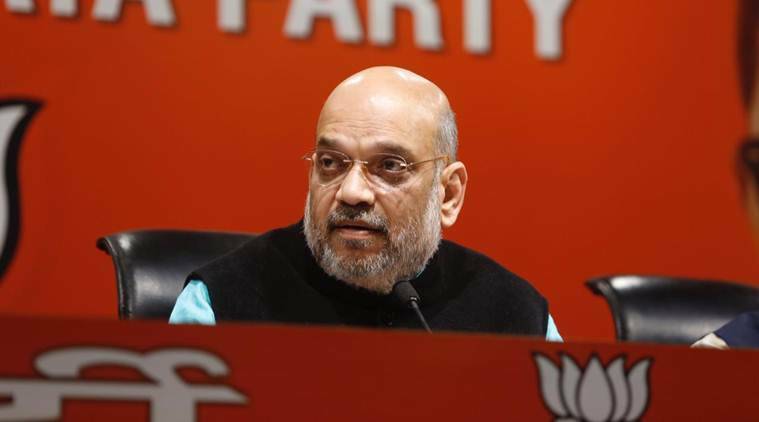 Shah would visit the state in the last week of this month and review the party’s performance and its preparedness for the 2019 Lok Sabha polls, a party release quoted Laxman as saying. BJP contested the polls on its own and won only one Assembly segment (out of the total of 119). Prime Minister Narendra Modi is also likely to visit the state in January, Laxman added. The contest in the polls turned out to be one between TDP Chief N Chandrababu Naidu (TDP allied with Congress and other parties for the elections) and TRS president K Chandrasekhar Rao, which led to a rise in ‘Telangana sentiment’ among people, Laxman claimed. This helped the TRS, he said. TRS won the polls with a thumping majority, winning 88 seats.